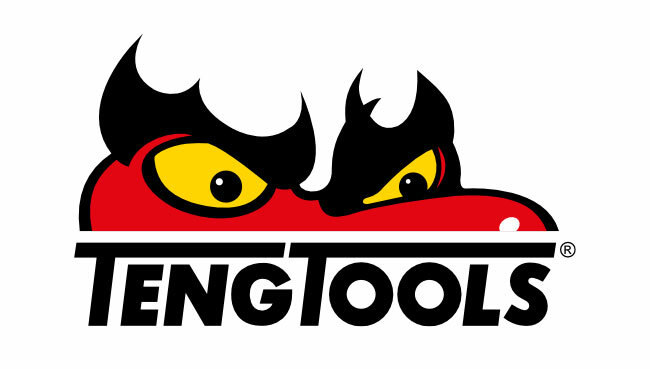 PETERBOROUGH are delighted to confirm a major extension of their sponsorship deal with Teng Tools. The leading international tools stockists have had an association with the Panthers in recent seasons, as well as elsewhere in the sport for nearly two decades. And with Panthers stepping back up to the top tier of Premiership racing in 2019, Teng Tools chief Colin North has agreed to upgrade their involvement. Team boss Carl Johnson said: “I spoke to Colin earlier this week and it’s very pleasing that he wished to continue with us, and also to provide some extra support with us moving up a league. “The deal benefits the club as a whole, and also the individual riders with funds allocated as and when they require certain assistance with equipment. Panthers have several other sponsorship packages available and would be keen to hear from any companies or individuals interested in getting involved. Increased exposure is guaranteed this season with the club set for live television appearances via BT Sport, and the 2019 line-up is strongly fancied to challenge for honours. Sponsorship enquiries should be made to -email-, or by calling 07590 052100.